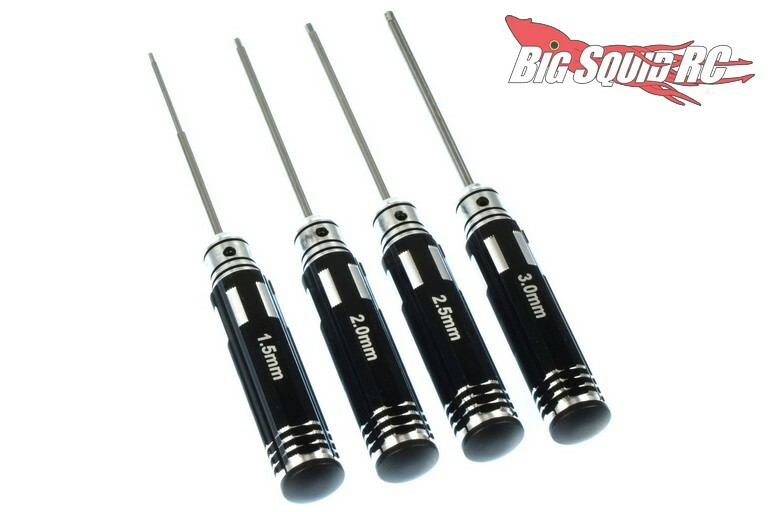 Apex RC Products Hex Driver Set « Big Squid RC – RC Car and Truck News, Reviews, Videos, and More! 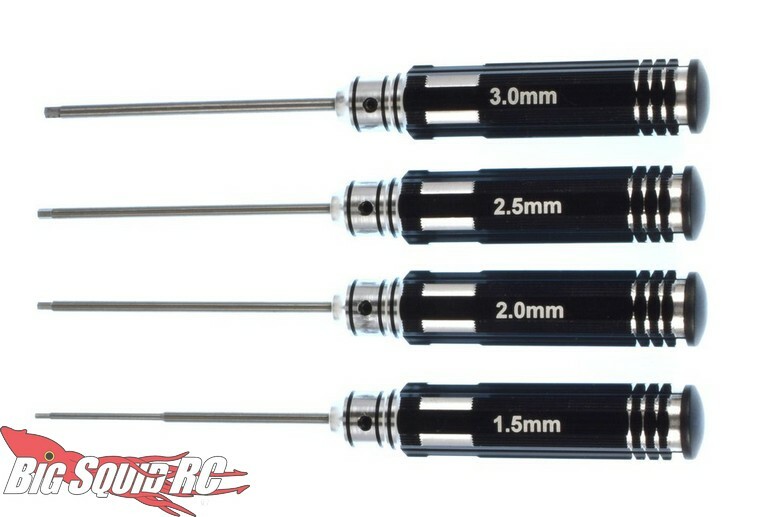 Shipping now from Apex RC Products is a high quality Hex Driver Set. The set comes with the most commonly used metric hex drivers to make the time you spend wrenching on your rig a whole lot more productive. Street pricing for the entire set is just $17, they have a part number of #2740, and full details await you over on the official VRC Hobbies Website. Thank goodness it’s Friday! How about a really old school (and April 1st) TGIF Mystery Link!